Oh we see you Rosemary. Rocking it with your sleek fit and sophisticated little details. We see you working it. 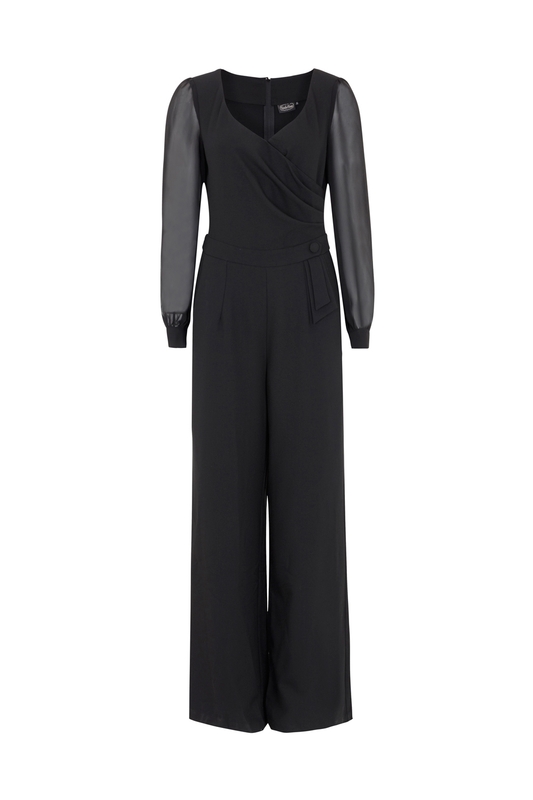 This black jumpsuit is everything you need, just slip it on for an effortless, stunning outfit. 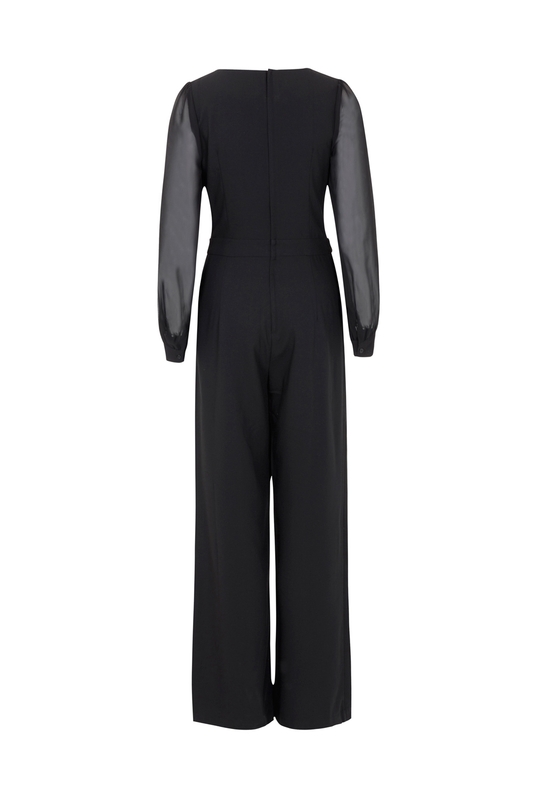 Forget the little black dress; go for the bold black jumpsuit.